Like a lot of breakups, the saddest part of calling it quits with any food is not the initial goodbye. It’s that you’re going to have to imagine a new forever. Experts from my teendom (Cosmo) used to say that it takes at least half the length of the relationship to get over that person. This might be true of food too. It’s been 7 years since I broke up with gluten, and though I’m fine most of the time, there will occasionally be a dish at one of my favorite restaurants that brings it all rushing back, and reminds me of what I lost. I can’t imagine that ever not being the case. But perhaps I will wake up 5 years from now fully immune to the allure of a brick oven thin crust pizza and have to solute the Cosmo gods for their prescience and accuracy! With FODMAPs though, I knew it would never be like this. Not because I didn’t love Gary Garlic and Sir Funyun with every chamber of my heart. But because I knew I just needed a little space. It wasn’t a goodbye, just a see you later. While starting a low FODMAP diet is scary and painful in its own right, I want this post to reinforce that it doesn’t have to be a life sentence. In fact, it was never meant to be. It’s wonderful that so many mainstream GI’s and physicians are now recommending cutting FODMAPS. But what frustrates me is that they rarely give you a plan for bringing these ingredients back into your life. If you’re overly worried about a symptom relapse, or are still feeling off despite these changes, it might be worth getting tested for one of the possible underlying causes, like SIBO. 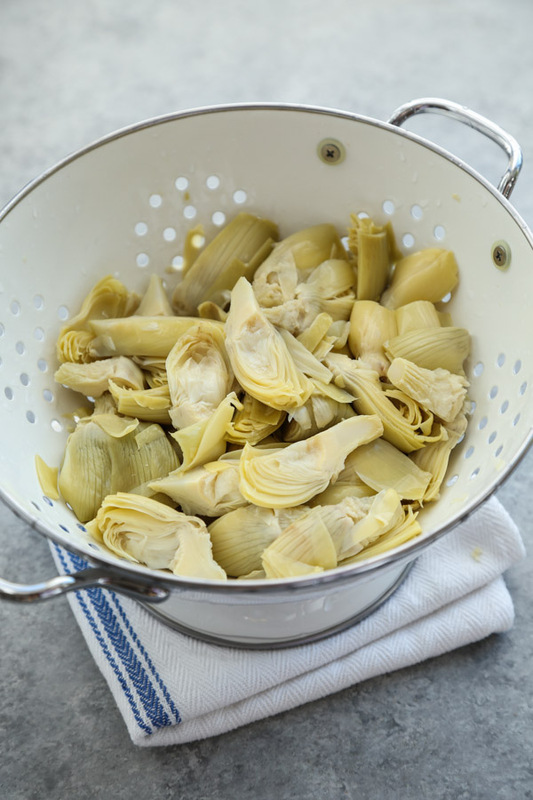 For the rest of you who have been living without FODMAPS for 6+ months, it’s time to create an action plan for bringing some of these highly nutritious foods back into the rotation. I’ve been employing these tools and tactics the last few weeks, and I’m happy to report that Gary Garlic and Sir Funyun and I have decided to give it another go. Our time apart has given me so much to think about. I’ve gotten rid of SIBO and worked on my anger issues. I’ve set some healthy boundaries. And I feel that much more grateful to be part of their team again. Read on for some FODMAP relationship counseling and tips for getting back together! p.s. 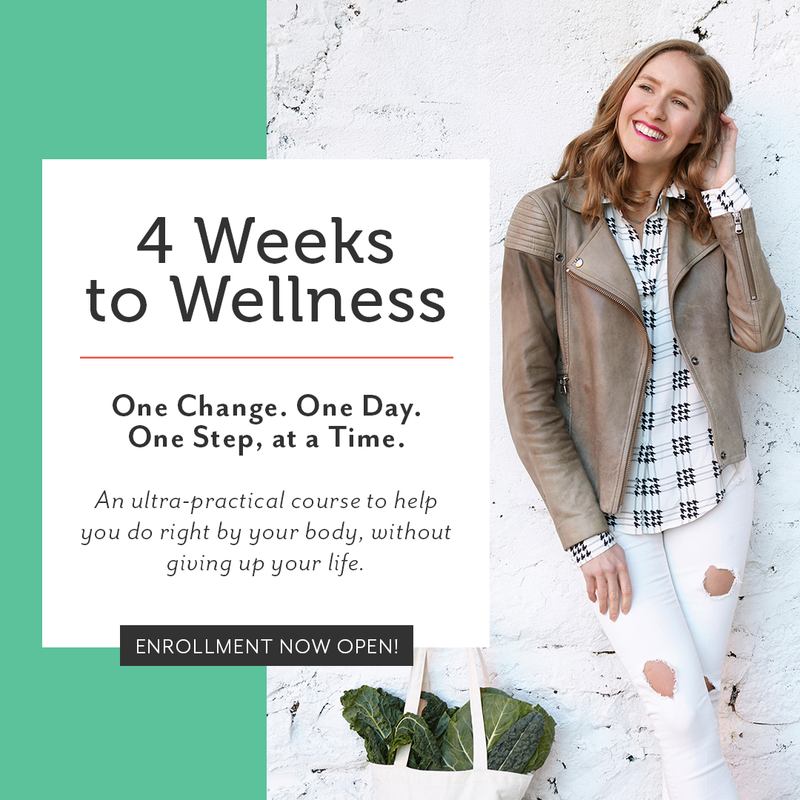 As of this session, which starts April 23rd, I’m now offering a full packet of worksheets for the 4 Weeks to Wellness Program that covers how to reintroduce FODMAPS. There’s guidance on the process, a sample schedule, and places for you to record what you ate, the quantity and how you felt. Click here to enroll before the deadline April 20th! 1. High FODMAP foods are actually GOOD for your gut. Research suggests that being on a long-term low FODMAP diet actually can harm your gut balance! That’s because so many of these high FODMAP foods are rich in inulin and other carbohydrates that are among your gut flora’s favorite foods. Their popularity among your critters, and their ability to promote healthy population growth, is one of the reasons why going on a low FODMAP diet is helpful for SIBO, when you’re trying to eradicate unwanted bacteria from your small intestine. Once they are gone however, and that location problem is righted, you want to increase the diversity of your diet and give the beneficial populations in your colon the nourishment they need to thrive. If you’re worried about a SIBO relapse, I’ll reiterate something I’ve already talked about in past posts: FODMAPS did not cause your SIBO, and diet alone cannot make it come back. The better thing for your long-term gut health, especially after a course of antibiotics, is to start promoting good bacterial balance again by diversifying your diet. 2. It’s more about the quantity of an ingredient than the ingredient itself. While in a normal elimination diet you’re advised to eat a heaping helping of the ingredient in question to get a clear reaction, with FODMAPS it’s a little different. You’re not gauging your reaction to one particular food as much as testing your sensitivity to varying quantities of it. This is because FODMAPS are compounds found in most plants. It’s unlikely that you have an “allergy” to all FODMAPS. But there may be some (like lactose) that you’re more sensitive to than others. The reintroduction challenge is about identifying which groups are the problem areas, and also how potent the dose has to be to experience acute symptoms. The good news is that most people find they can successfully reintroduce plenty of FODMAP groups in moderation and create a diet with a lot more variety. 3. Each category of carbs needs a separate dosing schedule. Per the above, your strategy for reintroduction is to start with one category of FODMAPS (say, Sorbitol, in the Polyol family) by eating one ingredient under that umbrella (say, avocado). I recommend starting with the ingredients you miss most (um, AVOCADO!!) and building your reintroduction schedule from there. Choose one ingredient a week, starting with a low dose on Monday, a medium dose on Tuesday, and a high dose on Wednesday. If you notice any extreme reactions at any point, don’t continue with the higher doses. You’ve gotten a read that you’re sensitive to that particular item. Give yourself the rest of the week for your digestive system to settle, and start again on Monday with a new FODMAP/ingredient. 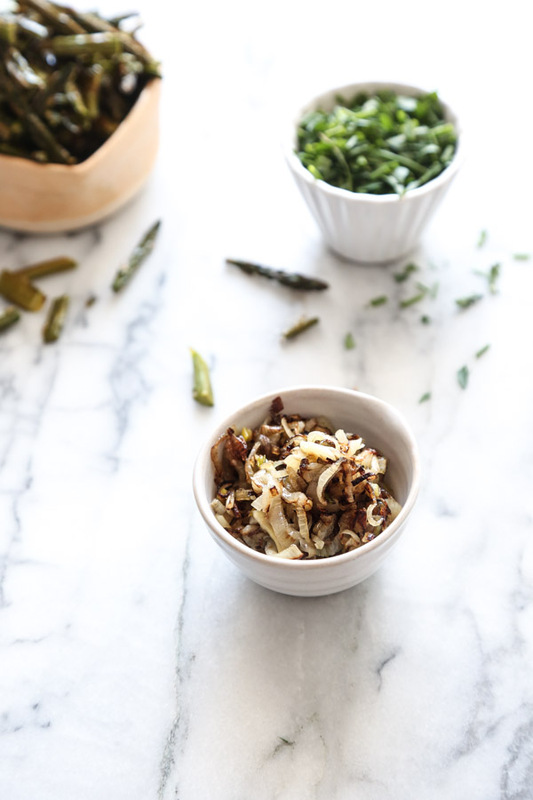 With Fructan Vegetables (onion, garlic, leek) and GOS (chickpeas, beans, lentils) you may want to have a more staggered schedule that leaves a day in between each dose since these ingredients take longer to move through your system. That sample schedule would be: Monday, low dose. Tuesday, rest. Wednesday, medium dose. And so on. For those taking my online course, there is a sample schedule and activity log worksheet for you to use during the challenge. As for the reintroduction day itself, here’s the game plan: eat the food in question in its purest form (i.e. two slices of avocado, versus avocado toast or guacamole). You’ll get the clearest results doing so first thing in the morning on an empty stomach. Try to avoid other potential irritants like coffee, alcohol or sugar on test days. Use a journal to record dates and times that you reintroduced and log any symptoms (emotional and physical) that you experience over the following few days. Remember that it can take two days or more for something to work its way through your system and reactions may be stalled, hence why it’s important to wait until the following week to test a new ingredient. It’s also important that you remain on a low FODMAP diet during the duration of your testing. 4. Cooked and pureed foods are easier to assimilate. When you’re retesting foods, try to treat your digestive system like a baby’s and feed yourself simple, cooked purees. Especially with fibrous vegetables like broccoli, 1/4 cup cooked is going to be much different to manage than 1/4 cup raw. Fructan vegetables in particular (i.e. onion) can be much more easily tolerated in their cooked form. 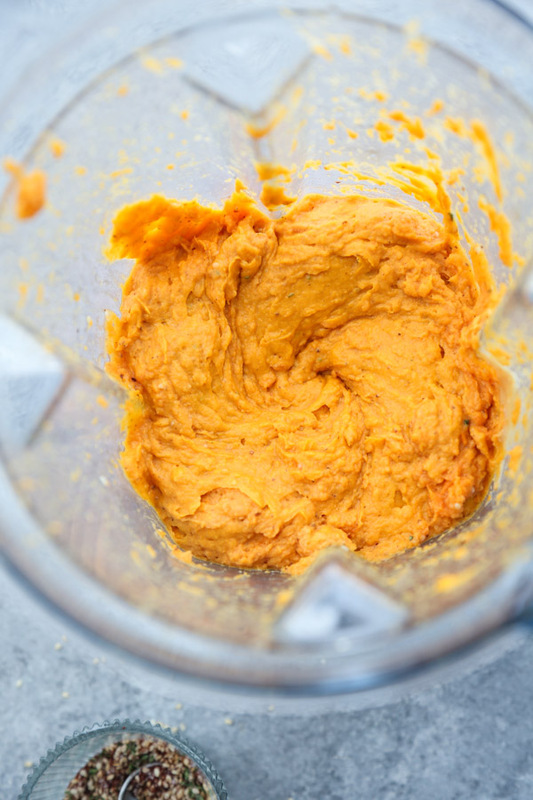 Even some people without a history of SIBO have problems digesting FODMAPS, so it’s always best to ease into it with something that’s already partially broken down by your stove and the blades of your blender. 5. You also need to work on rebuilding your gut. That said, reintroducing FODMAPS will be much easier and smoother if you also begin working on healing your gut in tandem. This means not only retraining your immune system with probiotic rich foods (fermented vegetable juice is an easy way to start). But also starting to rebuild the lining of your intestinal wall. For this, I highly recommend a daily cup of bone broth or collagen supplements added to your soups, tea, or morning smoothie. (BONUS) 6. You can always go back. I’ve gotten so many messages from you worrying about what will happen when you reintroduce FODMAPS. I understand your fears. Why would you want to eat something that could make you sick? Well, the simple answer is that the benefits far outweigh the negatives. Living a low FODMAP lifestyle can be incredibly isolating. It’s not a long term solution for the health or the hedonism sides of the coin. 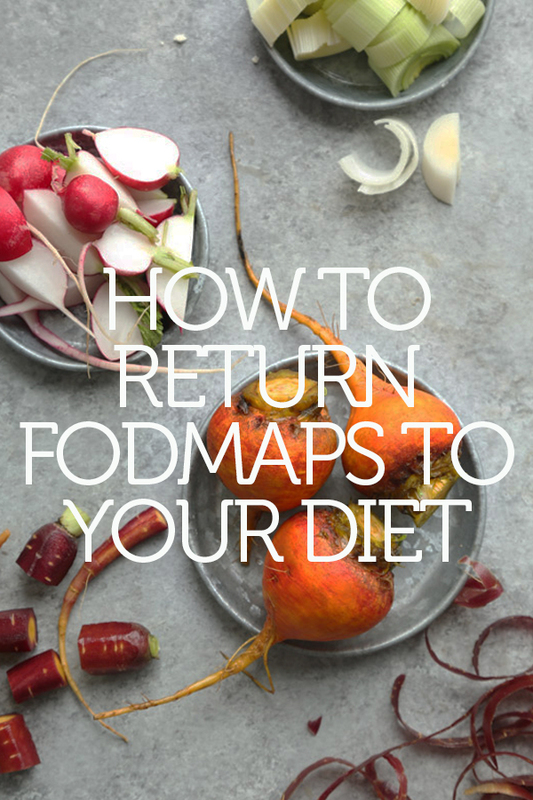 Most people can reintroduce some FODMAPS no problem, meaning there’s a whole new world of options when you choose to eat out with friends or indulge in your favorite dishes. The only thing you have to lose is one day of pain if it goes badly. And remember – you most likely used to live with this pain every day! The symptoms will only take a few days to pass, and afterwards you’ve gained so much more knowledge about your system and its limits. At the end of the day, if something doesn’t make you feel good, you can simply go back to not eating it again. No harm, no foul smells from the bathroom. Still have questions about the low FODMAP diet and how to go about it? Need 4-weeks worth of easy low FODMAP recipes with a step-by-step meal plan laid out for you?